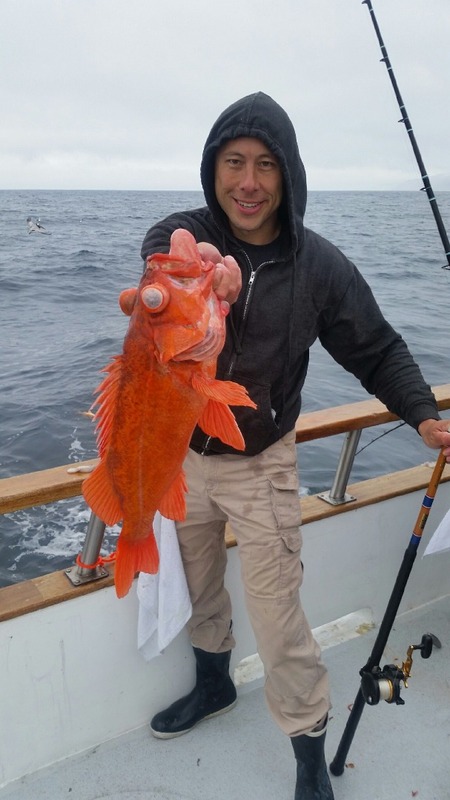 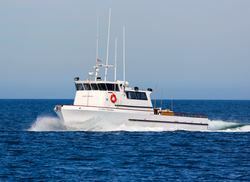 Today's Fish Count - 30 Anglers - 300 Rockfish, 4 California Sheephead, 21 Lingcod, 62 Ocean Whitefish, 2 Rock Sole. 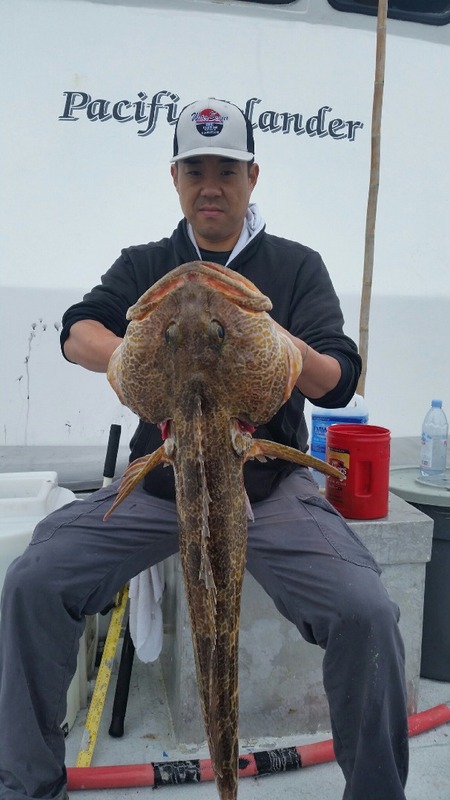 Whopper today was a 21 lb Lingcod! 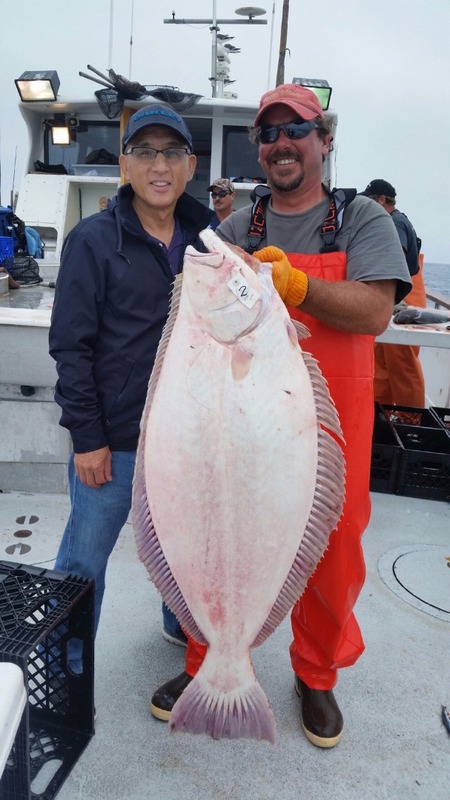 We have 2 open party trips next week, departing Saturday night, fishing Sunday, April 8 and departing Wednesday night, fishing Thursday the 12th. 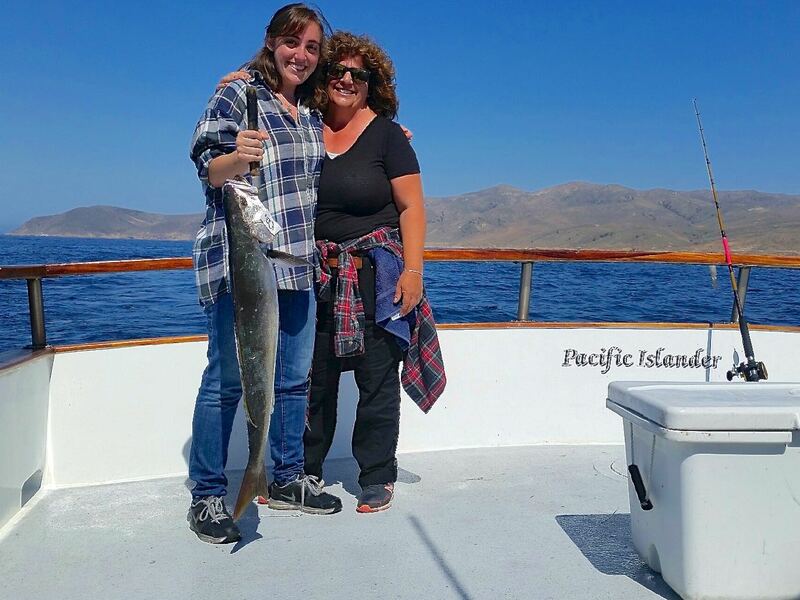 Call the landing at 805-382-1612 or book online!